I know, I know. It's been a little while since I posted. I'll be honest, I just haven't really been feeling all that up to taking and uploading photos and writing and editing posts. It's a week before the end of term and all I want to do now is get on the train home. Now that my little confession is out of the way, I'll do what I came here to do - upload another skin detox post! I'd actually planned for the next post in the series to be a recipe, but since we thought we'd be able to last until the end of term without another food shop, we have literally no food other than staples in the house. Instead, I thought I'd make a DIY mask for you all. I love making my own beauty products. I've made moisturiser, scrubs, masks, toners...It's just so cheap and easy and I know I'm not putting anything nasty onto my skin. Yogurt and oatmeal are products that I've been using on my skin pretty much since I started being aware of skin problems. When I first started getting spots and oily skin, I was too young to just pop into town and buy myself a cleanser or a spot treatment. My mum was always helpful, but everything she bought me seemed to be useless. I knew I just had to keep trying with products, but I felt so guilty asking her to buy me a new cleanser every time she went shopping. So, I resorted to home remedies. With a convenience store just around the corner, I had a range of different treatments I could make with ordinary groceries. One of those was oatmeal. I would replace my ordinary cleanser with oatmeal two or three times a week (or everyday, if I'd recently suffered a breakout), and after a few uses I would notice my skin was less inflamed, softer and a lot less oily. It was my favourite exfoliant and it seemed to absorb the excess oil on my face. With a lot of research, I discovered that oatmeal can actually act as an astringent, shrinking pores and giving an all over smoother appearance. Later in my battle with my skin, I read that I could combine the effects of oatmeal with natural yogurt. Natural yogurt is also an astringent and contains lactic acid, which is full of exfoliating alpha hydroxy acids (AHAs). AHAs dissolve the 'glue' holding dead skin cells together, allowing the cells to be washed off instead of sitting on the surface of the skin and clogging pores. Yogurt also has a bleaching effect, so if you're struggling with acne dark spots, this one may be for you. Lastly, the high zinc content of yogurt can speed up the healing process of spot and pimples. When eaten, zinc helps to boost your immune system, which means you will be able to fight virus and bacteria better (including the ones that cause acne). Place the oatmeal in the bowl and crush it with the back of a spoon (alternatively, you can blend it in a food processor or buy the fine grained brand). Let it sit for a couple of minutes while the oatmeal softens up. While you're waiting, you could cleanse and dry your face. Apply a liberal amount to a clean, dry face and allow to dry completely. Rinse thoroughly, exfoliating the skin with the oatmeal. Dry, tone and moisturise as normal. Once using this, my skin feels super soft and clean. This is the first time I've used this mask in a long time and I wish I'd started using it again sooner. It's better than any ready-made mask I have ever bought (cheaper, too!) and it gives amazing results. Oatmeal is the best thing I have used for reducing redness. I'm currently using an oat-based foundation (from LUSH), and the effects it had on my inflamed skin were so good I was inspired to try this mask again. I recommend this to anyone who has problematic skin. I know it won't work for everyone, but it can't hurt to try, can it? Seems like a great mask. Thank you for sharing. Looks up greats! 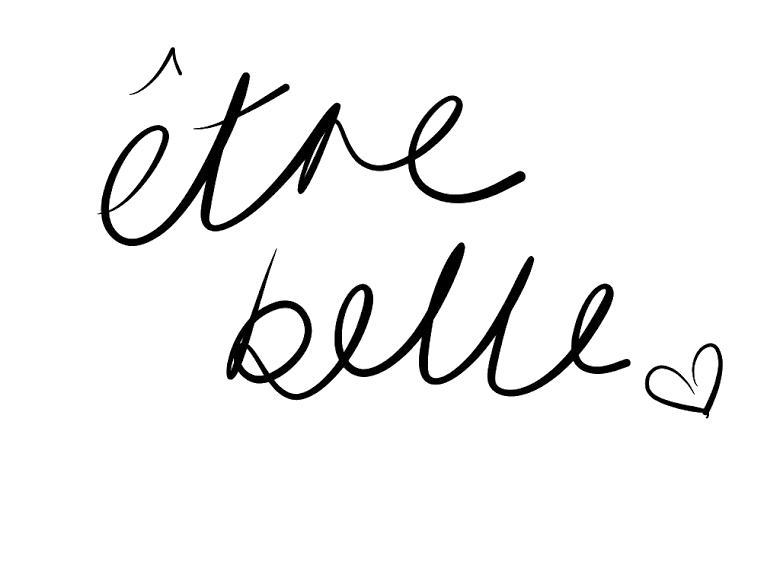 I enjoy because it is a nice and very effective top-web www.belletre.com.It is a beauty full site for us. This site is a help us many many way .I also like it.This is a nice post. So i want to share Checking out the shelves of my regional extremely shop has always been a challenging job when I want to discover the right base for my experience. The challenging aspect is discovering the right shade, and choosing a Skin foundation that increases my epidermis, and odors reasonable enough to put on throughout the day. I have discovered to make a quit at my regional shopping area beforehand to analyze prospective fundamentals for these aspects. They have a selling occurring, all the better.